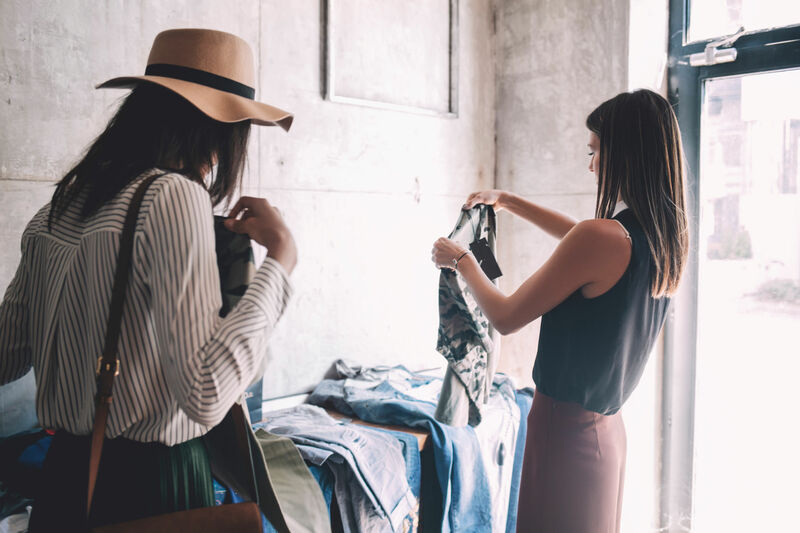 Revive your store experience with PredictSpring to seamlessly unify the customer experience with a fitting room app, cashierless POS, and associate app to drive higher retail sales. Create a more personal retail experience and be in-the-know when you greet your customers. Get instant access to customer profiles and easily look-up purchase history. Create a seamless checkout process from start to finish with mobile POS. Easily look-up preferred customer payment and shipment methods. Empower store associates to browse and search complete product catalog - both online and in-store. Easily order on behalf of customers and view their online cart. Kiosk enables the in-store shopper to look-up item availability either with a barcode, product name or product ID. Consumers can also browse branded content, sign-up for loyalty programs, and seamlessly self-checkout. Allow in-store customers to browse and search your online product catalog. Customers can easily look-up item availability in real-time using item ID, barcode, or product name. Offering enhanced customer experiences is paramount to remain relevant and offer a competitive edge. 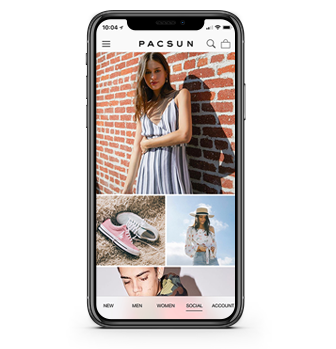 The PredictSpring platform aligns mobility, innovation, and speed to create a seamless in-store shopping experience for the customer. 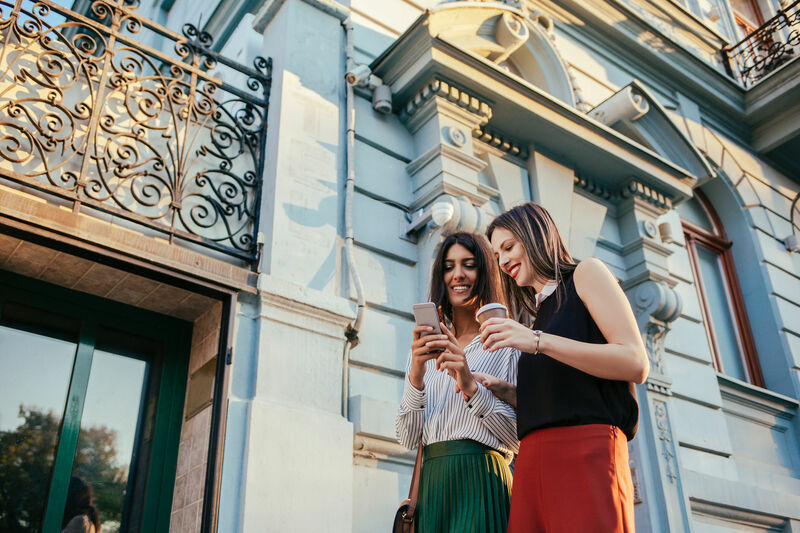 Retailers now have access to modern technology to optimize retail sales to reach customers via actionable touchpoints such as beacons, and geofence notifications. 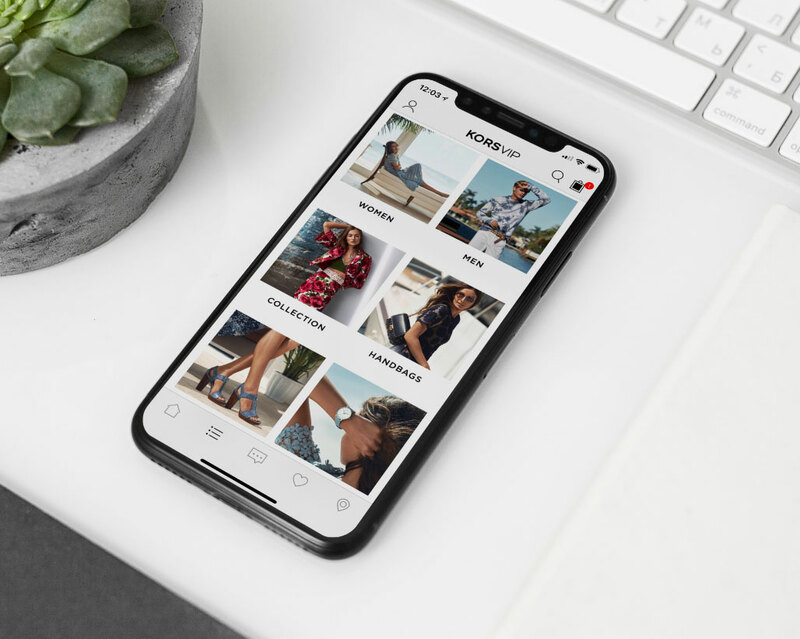 Curate the store associate app to enable modules such as Clienteling, mPOS, Endless Aisle, Loyalty, Fitting Room, Instagram Shop-the-Look, and Targeted Communications. All modules are seamlessly bundled in one app so associates only carry one light tablet or mobile device. 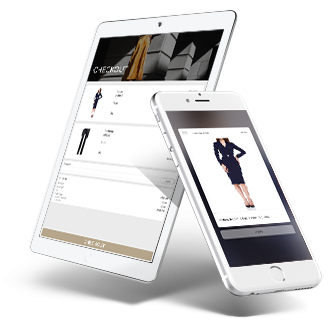 Deliver a true omni-channel experience for customers by enabling DTC modules in a consumer shopping app. 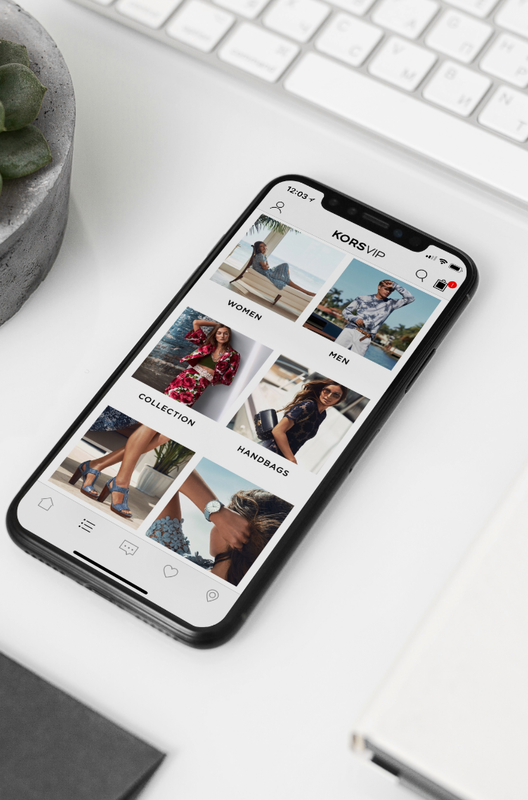 Features such as barcode scan, store check-in, store pick-up, in-app messaging and scannable loyalty cards enhance the customer experience when shopping in-store. 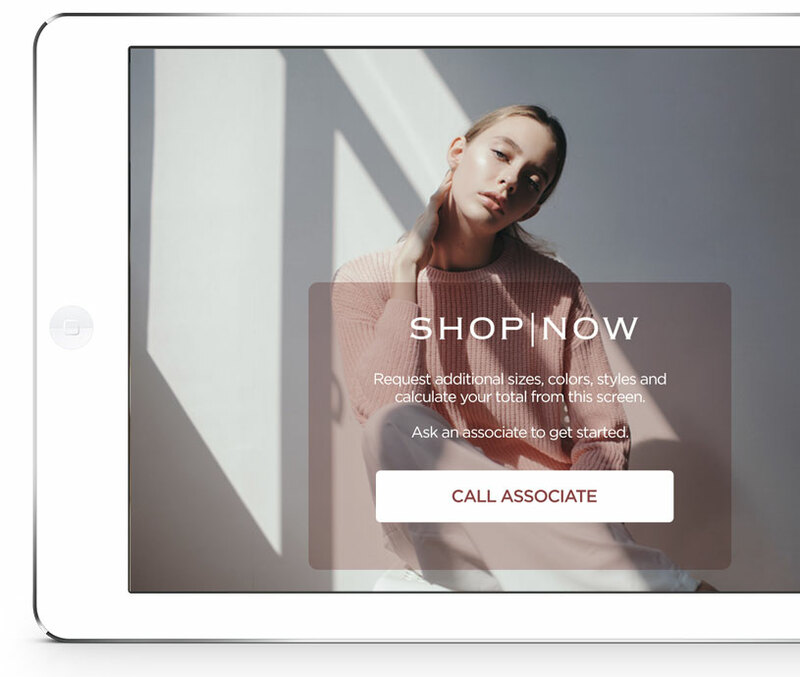 Attend to every customer request and increase retail sales via a smart fitting room app. Customers are able to request additional items and sizes without leaving the fitting room. Once the shopper has made their selection, they can seamlessly checkout with the store associate via mPOS.